What’s an indica and sativa? 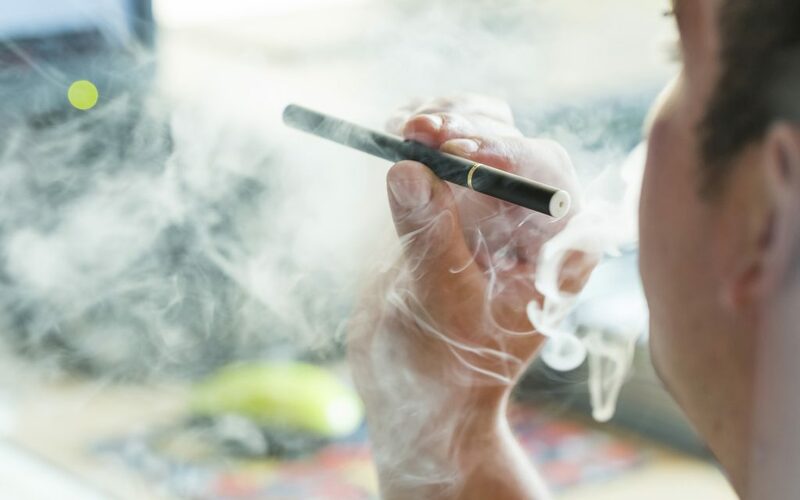 How do you use a vape pen? 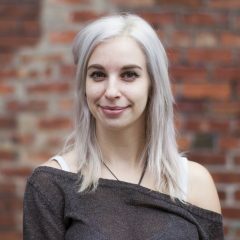 To help you better understand what you should buy if you’re using cannabis for the first time, allow us be your virtual budtender before you even step foot in a dispensary. 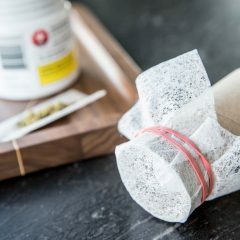 Each product delivers a unique experience, so let’s review a few different product types based on common concerns of cannabis beginners. The first thing I typically recommend to first-time cannabis consumers are portable pen vapes with a cannabis oil cartridge. These pens require no setup beyond attaching the cartridge, and activating one can be as easy as pressing a button and inhaling. The vapor is easy on the lungs, and it’s easy to dose conservatively (simply take small puffs). In addition to being inconspicuous in design, these pens don’t leave much in the way of lingering aroma. Pro-tip: I always ask for cartridges without PG (or propylene glycol). This is an additive used to make the oil more viscous, but I’ve found that it carries a harsh chemical flavor and may cause stomachaches and headaches. Many stores have pivoted away from PG products for health and safety reasons, but you may want to ask to be sure. 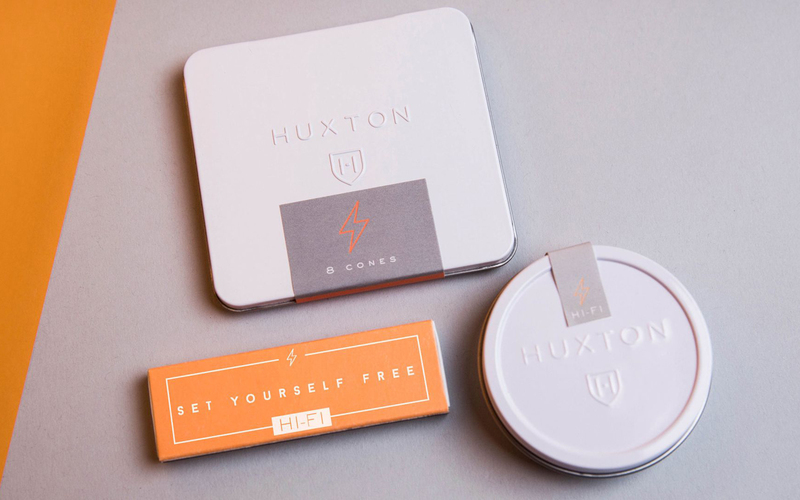 Many people are drawn to edibles for their smoke-free delivery of THC, but their effects can sometimes feel too intense for the cannabis initiate. Instead, try a sublingual tincture. 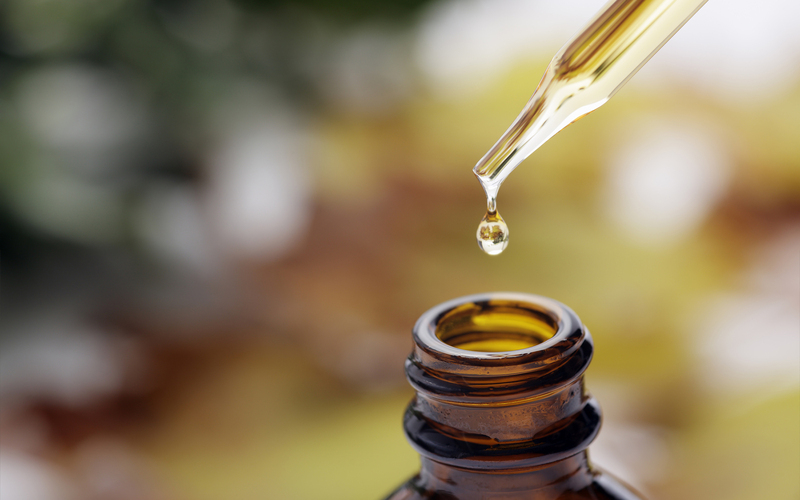 Tinctures are a cannabis extract that uses alcohol to pull THC and other compounds from the plant, resulting in a liquid that can be dropped under the tongue. The effects kick in quicker than an edible, making them easier to dose. Simply put a drop on your tongue and wait for the slight buzz to kick in. Add another drop if you’d like a more noticeable effect. Looking for purely medicinal effects without the high? Find a non-intoxicating tincture high in CBD to help with pain, anxiety, inflammation, and other conditions. 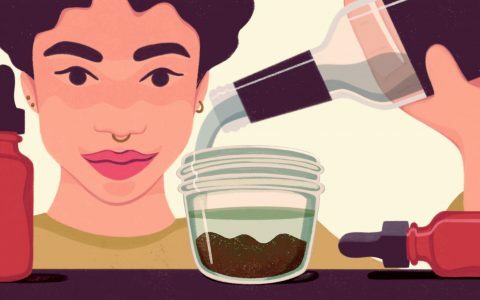 Or try a low-potency THC tincture for a subtle and functional buzz. Not all edibles will send you to the cosmos. 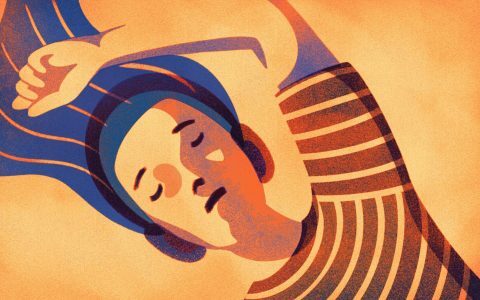 A “standard dose” is considered 10 mg, but even that can be a bit too much for novices and first-timers. Try instead an edible with a minimal amount of THC–as few as a couple milligrams. 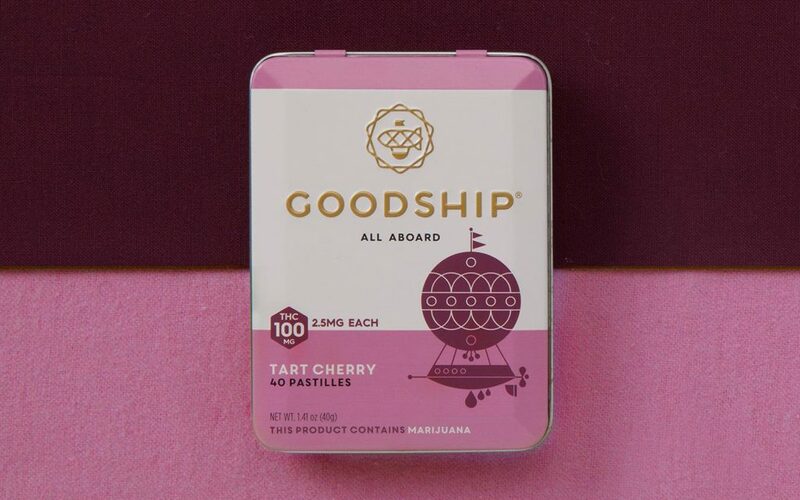 I’ve managed to find edibles with as little as 2.5 mg of THC, and while the euphoric effects are undetectable for heavier, long-time consumers, it can be the perfect amount for the cannabis-timid. 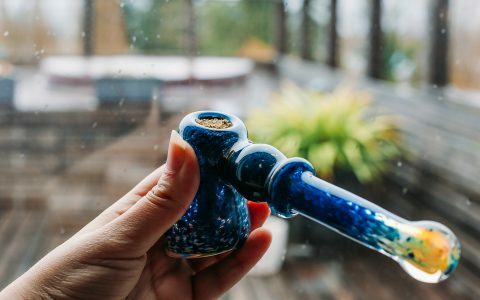 This practice of using small doses is called “microdosing,” and more consumers every day are learning that this is the most enjoyable way to consume cannabis. 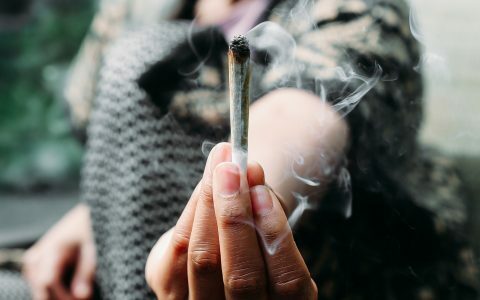 While many enjoy the dizzying euphoria that comes with high-potency cannabis, others may prefer subdued effects that promote calm relaxation over anxiety, functionality over couchlock, and focus over brain-haze. 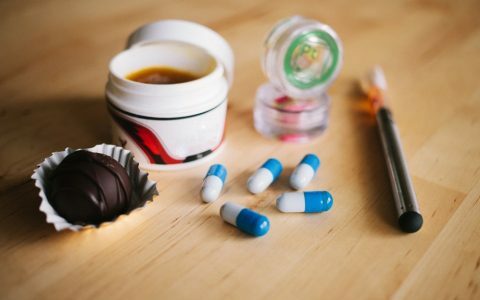 For novices and new users, look for edibles with a small amount of THC–we’re talking 5 mg or less–and see if that’s the preferred experience for you. 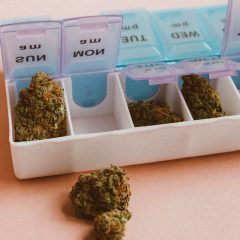 Here’s a game-changer for many people treating symptoms and medical conditions: you don’t have to smoke it, and you don’t have to get high. 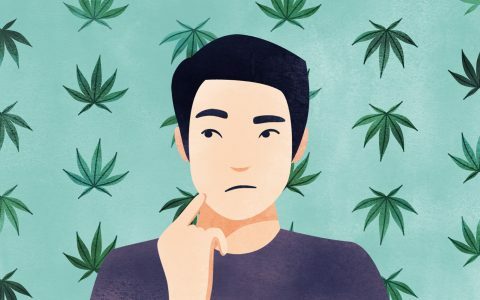 This is how so many cannabis consumers have convinced their parents and grandparents to give it a try, especially if they’re suffering from aches, pains, arthritis, or other aging-related discomforts. CBD is a non-intoxicating compound in cannabis that can be isolated to treat a myriad of conditions without any noticeable high. It can be rendered into a variety of forms, like tinctures, ingestible capsules, or topical creams. 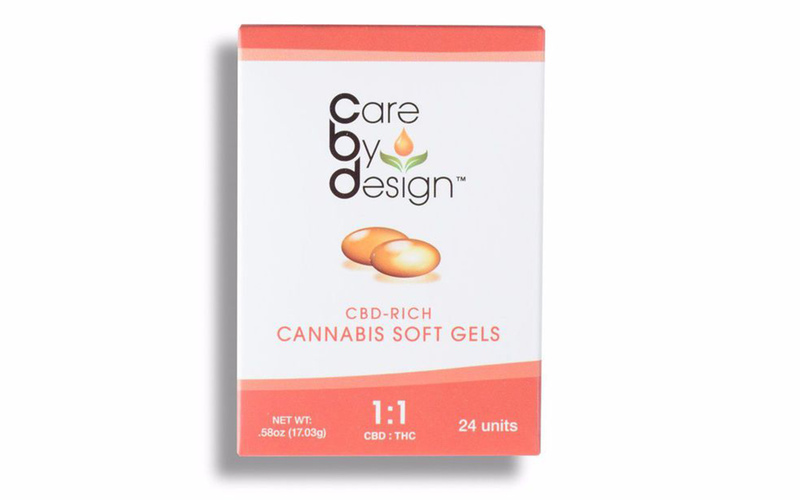 Cannabis-infused balms, lotions, and gels are particularly useful for treating pain and inflammation, and they provide an easy route of introduction to cannabis skeptics; they can be incredibly effective and completely non-intoxicating in effect. It’s true that cannabis today can be quite potent, sometimes pushing the 30% watermark in THC. However, as legalization rolls in with a new demographic of consumers, so does the demand for lower potency flower. If you’re nostalgic for the low-torque cannabis of yesteryear, it’s a good idea to look for cannabis with a balanced THC-to-CBD ratio. 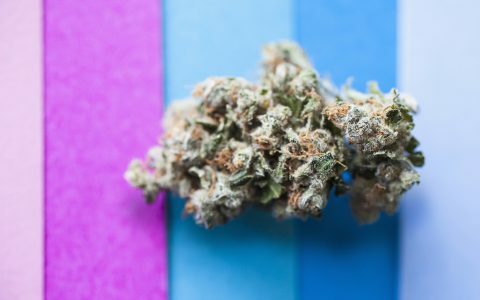 It can be hard to find cannabis that’s just low in THC; for instance, you don’t see many folks advertising a 7% THC strain, but what you will find is products with, let’s say, 7% THC and 7% CBD. These THC/CBD mixed strains are mellow in effect, and perfect for individuals looking to jump back into cannabis after a decades-long hiatus. Some popular mixed strains to look for include Harlequin, ACDC, Sour Tsunami, and Pennywise. Note that CBD:THC ratios may vary between producers, so always check the product’s tested cannabinoid contents before purchasing. 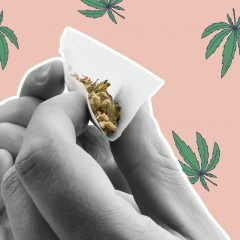 Which specific strains, products, and brands would you recommend to a first-timer? Let’s hear your suggestions in the comments section below. Acdc. After a 29 year abstention from marijuana I took three big hit from what was going around the campfire that night. Holy carp it was not a fun high. Later I went and tried the acdc, and was happy with the effect. how can i get anything because i live n new york my illment doesnt fall on the list please help me someone. I am trying to think of a way for you to out of discomfort. Maybe you could get a Medical Marijuana (MMJ) card from a legal doctor in a nearby state? Do you have relatives? I hope you can meditate and listen for answers. 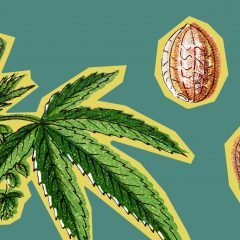 Cannabis first timer user are really scared coz’ they don’t know anything about it very informative blog worth to apply and share. 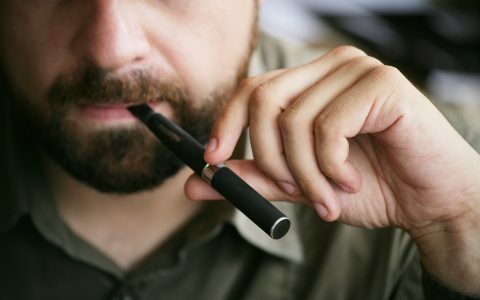 I would not recommend a Vape Pen for a beginner, because all the Pen’s I’ve used were very harsh, and I’m no beginner. Also, I would have advised any newbie to take only ONE hit from a vape Pen the first few times, as any more could be a lot more than 10% THC. Something should have been said about vaping as opposed to smoking in the section on “I don’t want to smoke it.” Smoking means combustion (burning) and that’s definitely not good for anyone (might as well be smoking cigarettes). But vaping…there’s no combustion so it’s a whole lot safer to do. Then one can vape with something like the vapcap which gives great Micro-doses.